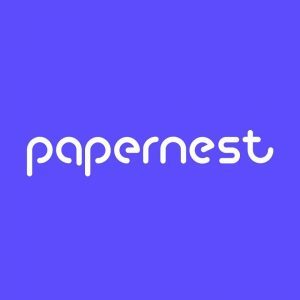 Souscritoo, a Paris, France-based digital platform built to simplify paperwork, has rebranded as Papernest​ and raised ​€​10M ​in Series A funding. 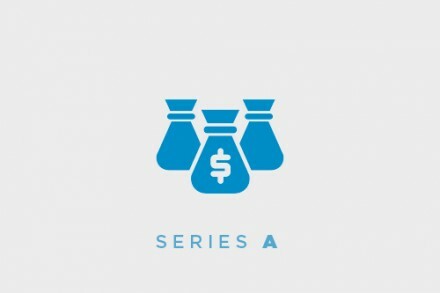 Backers included Partech Ventures, Idinvest Partners and Kima Ventures. The company intends to use the funds to accelerate ​​international​ ​expansion in 2018​ and diversify its offering currently available across France. 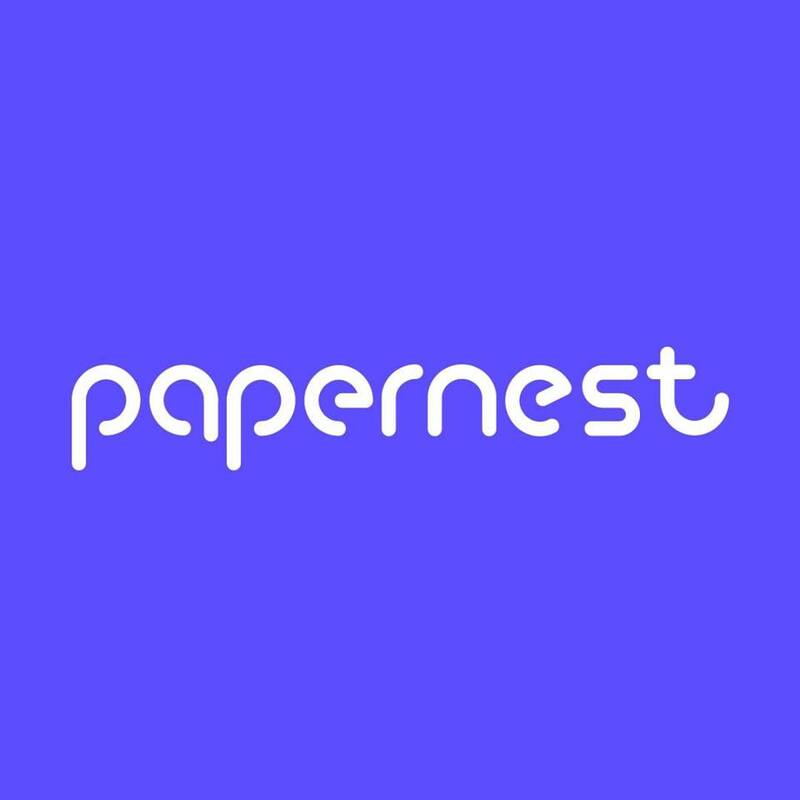 Co-founded by​ CEO ​Philippe​ ​de​ ​la​ ​Chevasnerie​ ​and​ ​CTO Benoît​ ​Fabre, Papernest provides a digital paperwork management application for energy bills, internet subscription, home insurance, mail transfer. The service is entirely free of charge. 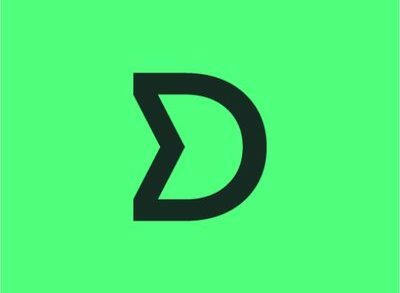 The company currently has 130 employees, 100k total users, and 15 service providers and partners.